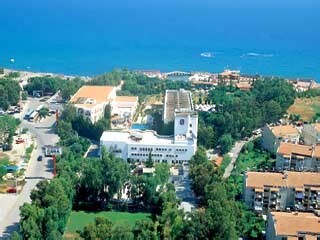 Open All Year... Club Hotel Sera is the only hotel having sandy beach in the city center and possesses about 40.00m ² meters of land. 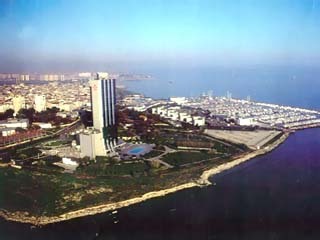 Open All Year... Conrad Istanbul is located in the city centre, off the main Barbaros Boulevard. 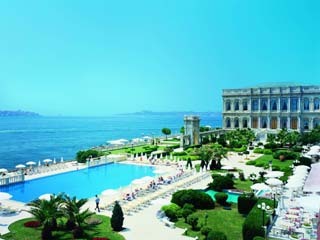 The hotel is adjacent to Yildiz Palace and Park, spread over six acres of landscaped gardens. 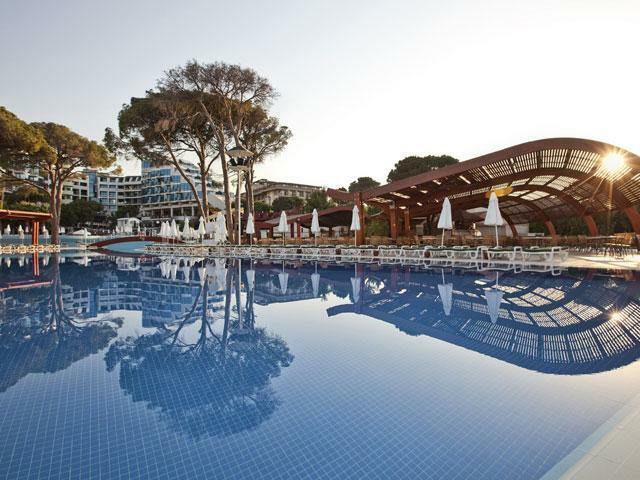 Open All Year... Cornelia De Luxe Resort, is located in Belek, the most prestigious tourism region, and is only 30 minutes away from the Antalya city center and airport. Open All Year... Cornelia Diamond Golf Resort & Spa is a specially created world particularly by taking into consideration the respect to the nature and environment. All choices are offered to convert your holiday into a fascinating experience on base of the highest quality of service implementation. Open All Year... 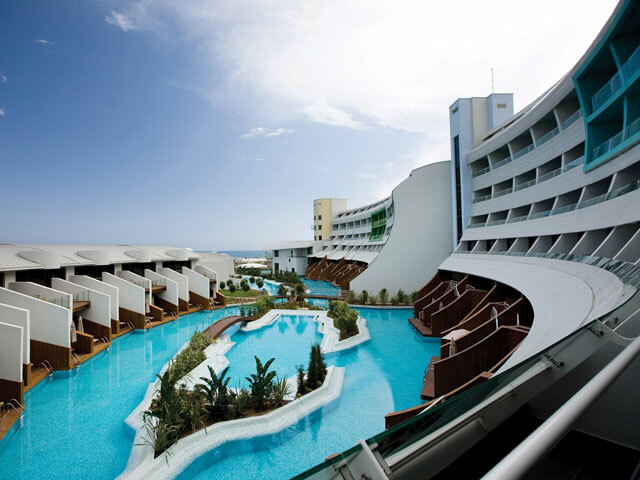 The Crowne Plaza Istanbul is situated on the waterfront overlooking the Princess Islands in Istanbul's fashionable Atakfy district, surrounded by 10 acres of lush gardens the Crowne Plaza offers a resort like atmosphere in the bustling city of Istanbul.